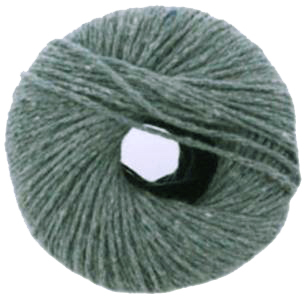 Twilleys Freedom Echo 100% recycled cotton DK knitting yarn, 905 in a grey green. Soft 100% cotton yarn, full of character and great for the environment, knits to a standard DK tension. 50g/ 100m per ball.